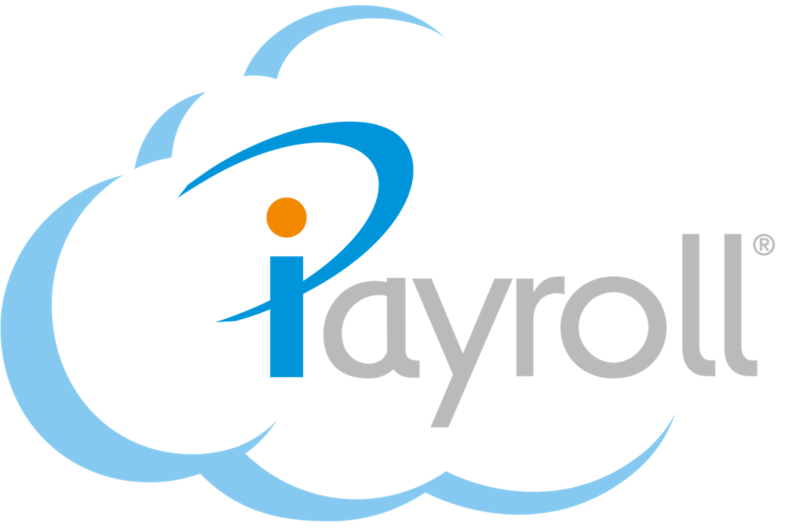 iPayroll handles an unlimited number of allowances and deductions. When combined with the Pay Rate Structure this fully handles the structure of any organisation. Allowances are especially useful in organisations where piece rates exist for certain work types, such as $4.50 for each box of apples picked. Deductions are useful when an employer is asked to deduct an amount for a third party, such as Ministry of Justice, WINZ, IRD etc.